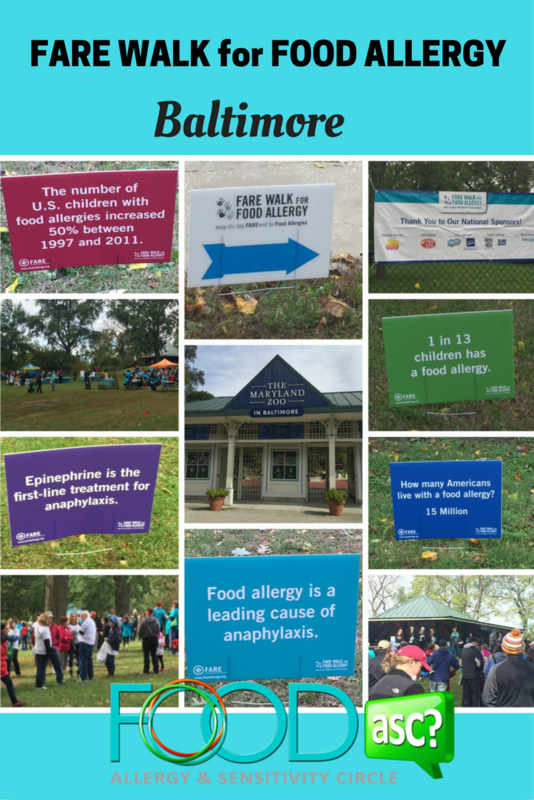 For the second year in a row, the Baltimore FARE WALK for FOOD ALLERGY was held on the grounds of the Baltimore Zoo! 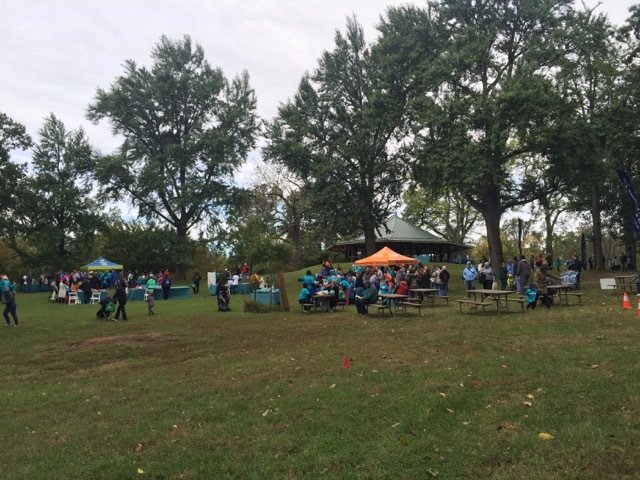 With kid friendly activities, a host of food allergy vendors, professional and school mascots, festive music and over 770 dedicated walkers, this fundraising event was truly a joy to attend. 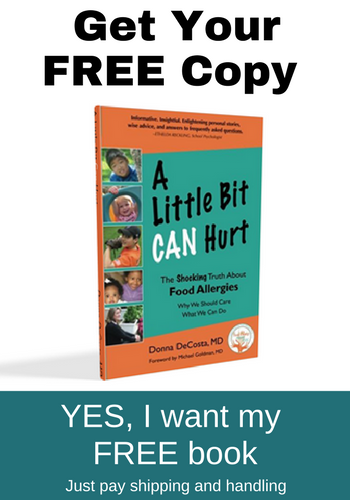 I met many children and parents dealing with food allergies as well as EoE. 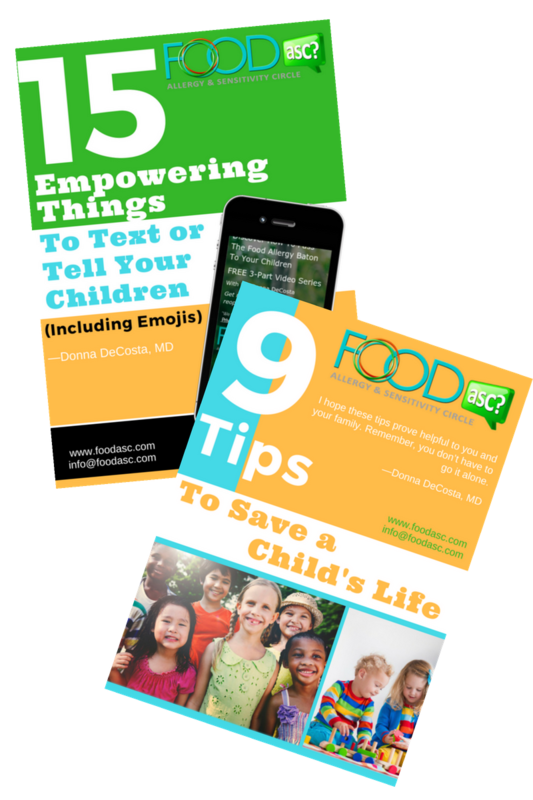 We walked, talked and enjoyed being in the company of others who understand the daily challenges of living with food allergies all while raising money to find a cure. Between the fundraising efforts of individuals, teams, as well as the live auction, the event raised over $63,000. 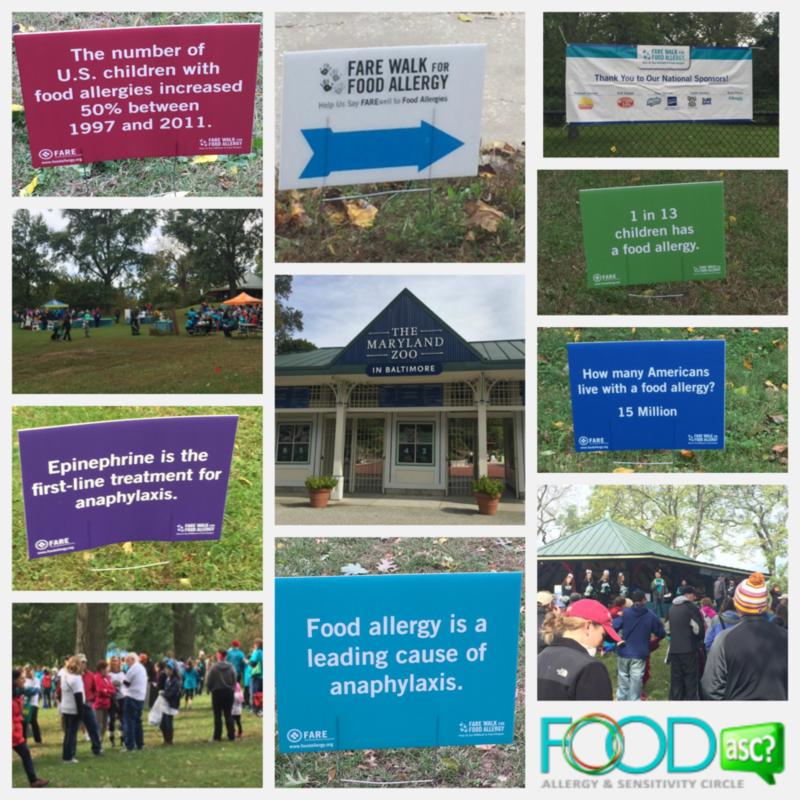 Each year, the FARE WALK for FOOD ALLERGY takes place nationwide in communities to help fund food allergy education, advocacy, awareness and research in order to benefit the nearly 15 million Americans with food allergies. 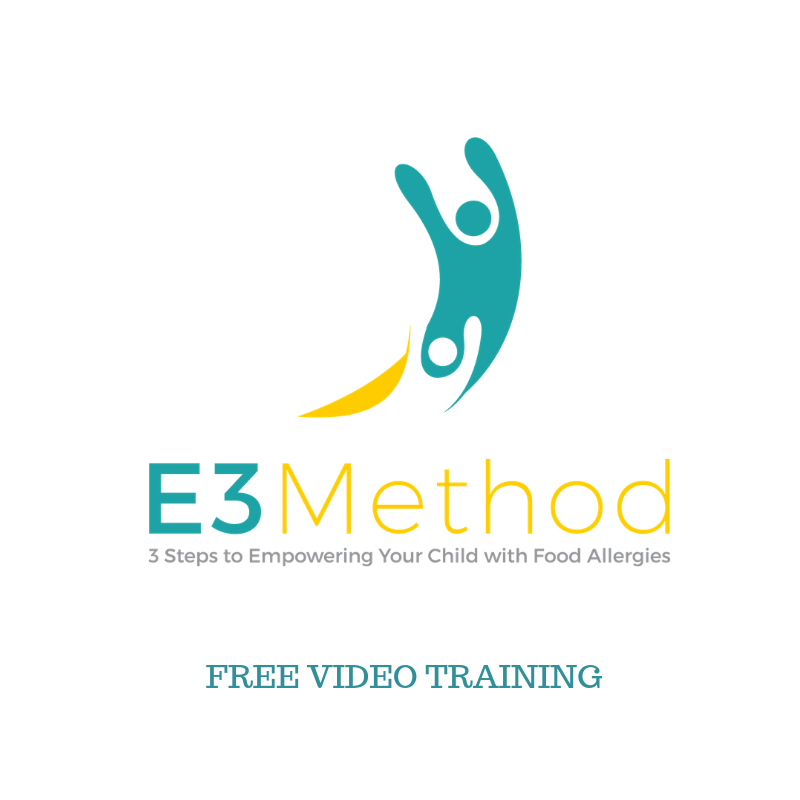 Join us in Baltimore next year or click here to find a walk near you! Many thanks to the Baltimore Walk, Chair Eric Jenson, the committee members as well as the numerous volunteers.